Manchester United and Manchester City are believed to be ready to go head to head for the transfer of another player this week, with Jean Michael Seri reportedly making it clear that he wants to move to the Premier League. The two Manchester giants have been battling it out for Alexis Sanchez this winter, but United have comfortably won the race to sign him, having put in an irresistible bid. 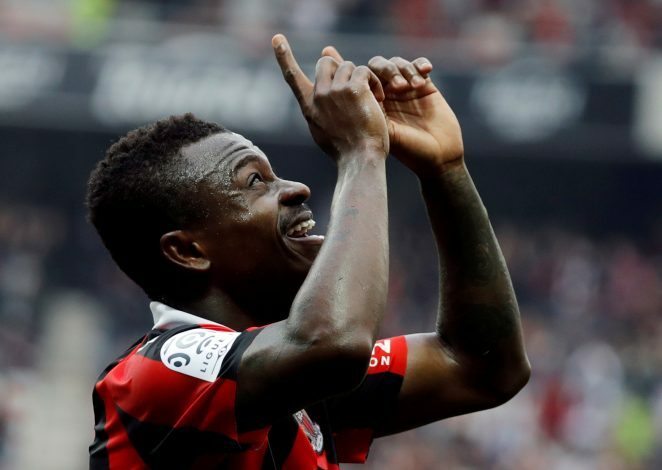 Now, heads have turned towards another player, Nice’s Jean Seri, who is desperate to join a big club. The 26-year-old was all set to join Barcelona in the summer, but Nice turned down the Catalan club’s approach, much to the disappointment and annoyance of the player. He is still eager to leave the club, and is said to be keen on a move to the Premier League. City, United, Chelsea and Liverpool have all displayed an interest, while Arsenal could also potentially join the race to sign him. Deputy news editor of Guardian Sport, Ed Aarons, has claimed that City are determined to avoid seeing one more target get snatched from under their noses, and have therefore moved first, meeting with Seri’s representatives this week to discuss a potential move. Liverpool and United are in need of quality midfielders the most. Jurgen Klopp’s men have already lost Philippe Coutinho, and are bracing themselves for the departure of Emre Can in the summer. Jordan Henderson has also struggled with niggling injuries over the last couple of seasons. Meanwhile, Jose Mourinho and co are set to lose Michael Carrick to retirement at the end of the season, while Ander Herrera and Nemanja Matic are all approaching their 30’s, with Marouane Fellaini having already reached the threshold. 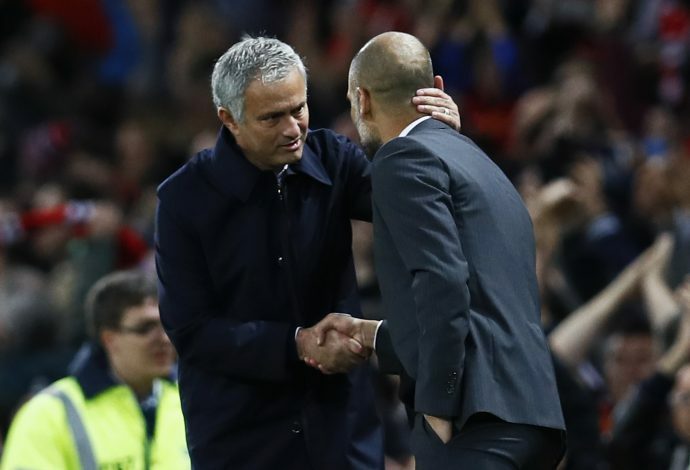 Therefore, the club needs a long-term partner for Paul Pogba. Nice are said to be holding out for at least £35 million for Seri, which probably means that most interested clubs will be waiting for the summer transfer window to make a move.